Who’s Going to ShutterFest 2018? 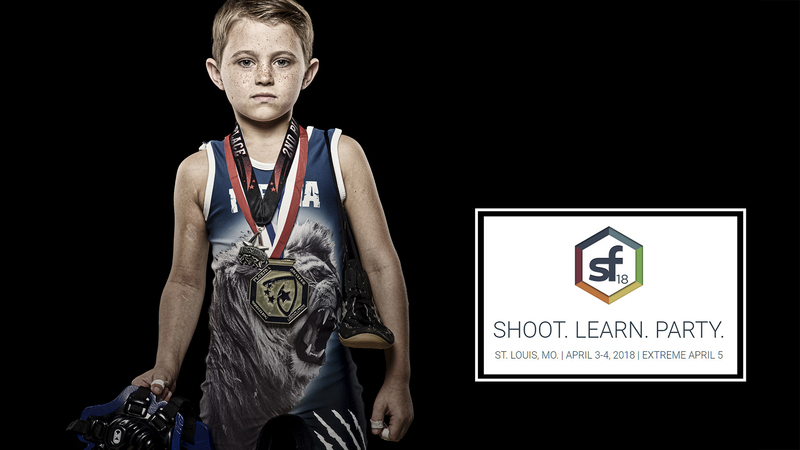 Our friends at Skylum–makers of Luminar–are sending Photofocus authors Levi Sim and Vanelli (that’s me) along with portrait photographer/Skylum Educator Abba Shapiro to St. Louis, MO to teach at ShutterFest on April 3 & 4, 2018! The team has put together a fun hands-on shooting station equipped with models and lighting. You bring your camera and we have everything else plus we will show you how to take your images into Luminar for a quick photo edit. I even created a new Sports Grit preset to share with you. If you can’t make it this year, don’t be bummed, I’ll show you how you can still join in on some of the fun and learning. Can’t Make it? Follow us to Join in on the Fun! If you can’t make it out this year, you can still join in on some of the fun and learning. Each day we will post helpful tips and tricks plus share some of our behind the scenes videos. Be sure to follow us on Facebook, Twitter or check back here. Don’t forget to also follow Skylum!